A mismatch from fox red would be a deal breaker for me. Your seats appear to be in good condition? Yes they are. The Recaros are much more comfortable and have more support though, that's why i prefer them. A red alcantara middle would be beautiful on those Recaros. Along with some stitching. I got to say that I love your thread!! I just got a 2009 space gray E90! And love it!! !i was you posted a pic of your oil change. How many of the MOS2 do you use for each oil change? Thanks man, i appreciate it. It calls for 50ml per Liter of Oil for the MOS2. I don't think those seats look bad at all. If the red matches. Pull the trigger and let me know so I don't have to guess . Why the switch from 6mt to dct? Lol, you'd like that wouldn't you! In regards to the switch from 6MT, honestly I just wanted something different. I loved the 6MT, but after driving some friend's DCT cars, I felt that the DCT just "worked better" with the high revving V8 and not only sounded better (personal opinion) on upshifts and downshifts, but just worked so effortlessly in all conditions. Also, I wanted something that was easier for the wife to drive if necessary. I haven't really had any regrets at all choosing DCT over manual this time around, so i'm happy with the switch. Car looks nicely maintained Ajay! The Recaro red would have to match awfully close or it'd drive me nuts. Lets see some pics with the X5 stablemate! Lovely his and hers. Yea agreed which is why I've been hesitant to pull the trigger. I'm thinking I'll snag some all black vinyl and just reupholster down the road. UNLESS, i can find some that are already a bit beat up, and just get them done right off the bat. Been spending the majority of my time just enjoying the car and have been so busy with work lately that I haven't been able to make any updates or move forward with any particular modifications. 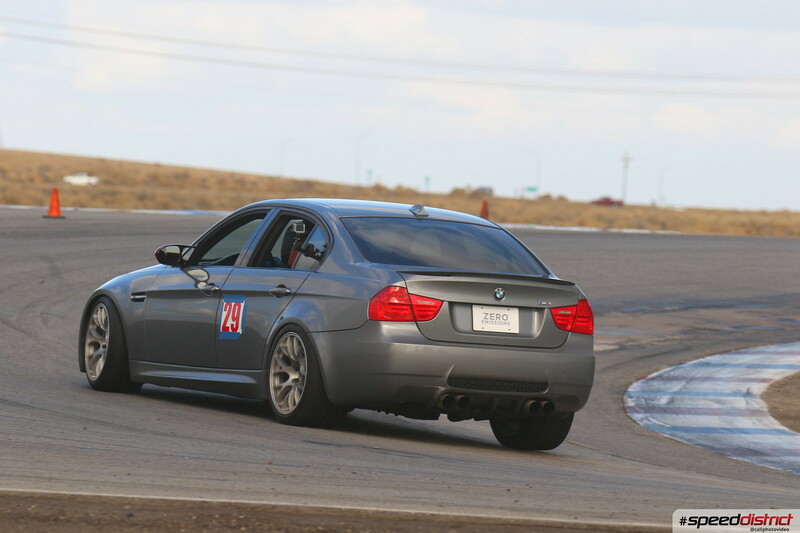 BUT, I bit the bullet and found a track day that worked with my busy schedule and booked it. Drove up to Bakersfield Thursday evening with my brother in his Subaru STi and my good friend Jason from Protective Film Solutions in his McLaren 570S shop car. 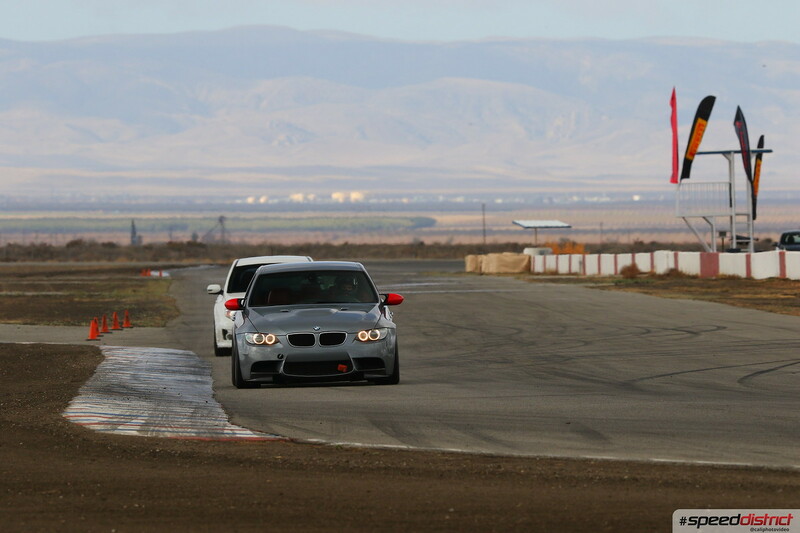 Buttonwillow with SpeedDistrict on Friday was the destination..
Woke up at a "decent" hour on Friday morning and made our way to Buttonwillow. Well worth the drive up the night before so that we didn't have to wake up at 3AM the morning of to get there on time..
Now while the car isn't a "track car" by any means, I was dying for some track time so figured why not just get out there and just have some fun, not going for any records or anything. Car felt good. Not great, as the tires were not confidence inspiring at all. Springs were bouncy and left a lot to be desired. Brakes were wonderful, but were overworking my tires a bit. Nonetheless, had a great time yesterday and it was fun to be back out there again. Definitely have a few modifications in mind to bring everything together for a primarily street driven car that sees occasional track time. 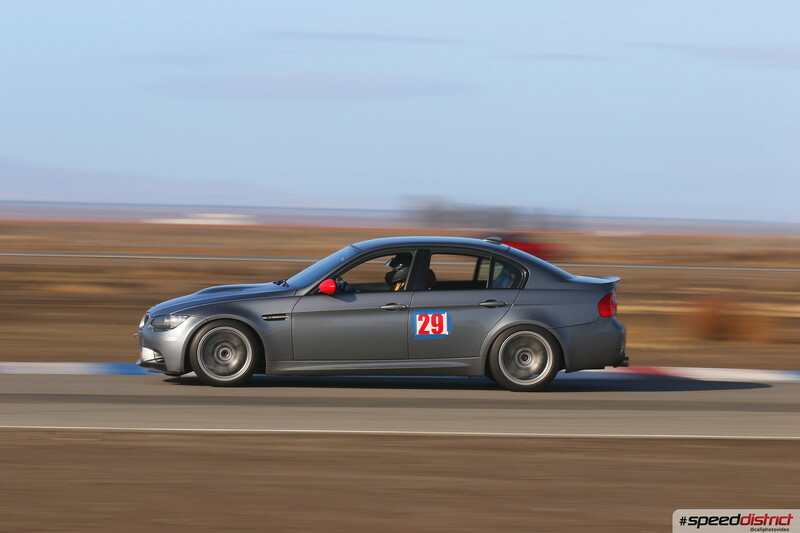 Lastly, I wanted to mention that SpeedDistrict put on one of the best track days I have been to. They limit the car count to 70-75, so each run group (only 3, beginner, intermediate, and advanced) has only 20-25 cars at a time. This leads to more track time, more "space" on track to yourself, and an overall better experience. We had some rain the night before, so the track was a bit damp in the morning, but it dried up quickly. Unfortunately the runoff turned from dirt to big mud puddles in some areas, so there were multiple cars that ended up having to get pulled out of there, however because of the excellent organization by SpeedDistrict and the quick skills of the Buttonwillow crew, there was hardly any impact on overall on-track time, only a couple very slight delays for the next run group to get started. Overall, as my first time running at a SpeedDistrict event, I would highly recommend it to everyone to run a day with them and try it our if you haven't already! Great thread to follow, the car looks awesome OP! Quick question: remember where you got the trunk decal mate? Don't seem to find it on Ebay. The seller was "blacksihatch" i believe. I'll try to find a link for you! Nice! M3ANMACHINE how is your pad wear on the PFC01s? what are you thinking in "upgrades" to make it more track friendly? Last edited by derbo; 12-02-2018 at 08:34 PM. Pad wear is great on the 01's. Wish they still made them. I'll be enjoying these pads for a while though since I don't track too frequently. In regards to upgrades, my two main desires are coilovers and solid rear subframe bushings. Particularly a set of JRZ RS1's and MRF Solid Rear Subframe Bushings. This will simultaneously help reduce wheel-hop as well as help reduce body roll and improve the ride both on track and street. Also, I would like to pickup a second set of wheels, 18x10, that I can run a set of more track oriented tires (RE71 or RS4 or NT01) so that I don't have to eat up my street set and also match up a proper tire compound to match up better to the suspension and brakes. I don't like driving with track tires on the street, and I hate driving with street tires on the track, not confidence inspiring at all. Sounds like a plan to me! There was a group buy with Apex a while back for the JRZ but I think they didn't meet the minimum buyers. Wonder if they still have a deal with them? I'm in a similar situation but I somehow ended up throwing coilovers, wheels on first. 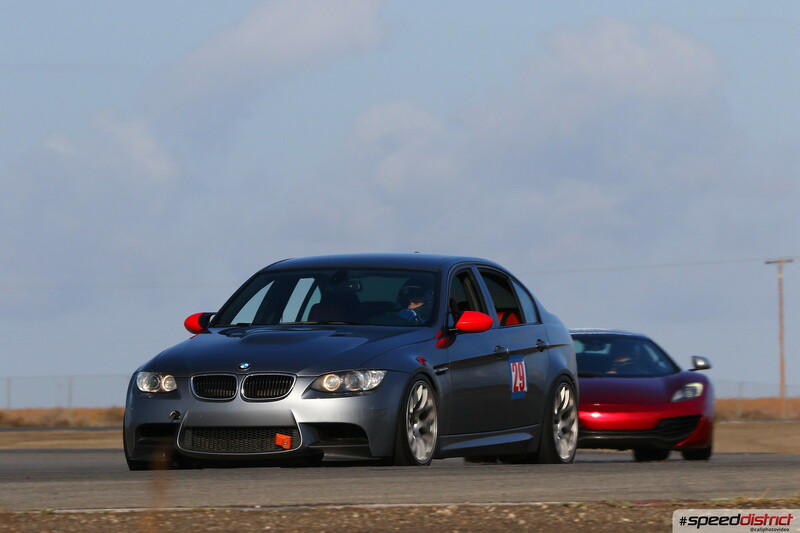 I just ordered PFC08 pads, Bimmerworld SS lines and about to order some new OE rotors soon. 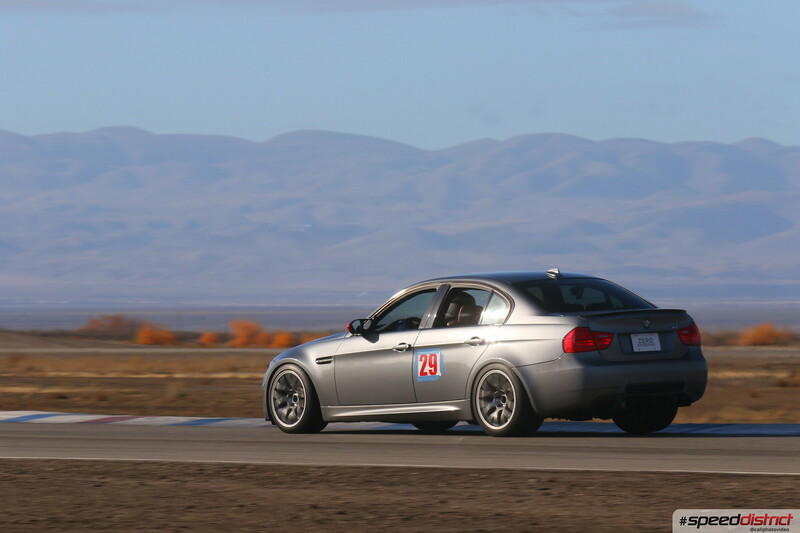 Hopefully, in springtime, I'll come out to Buttonwillow/Laguna/THill and maybe few of you guys will be there too! I am on PS4S tires which are a great street tire but I know it won't match those TW200 tires.